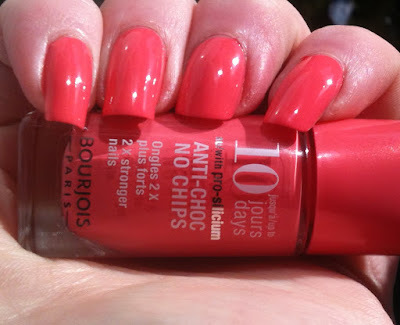 The whole of the Bourjois spring collection really catches my eye, some gorgeous bright colours in there! For now though, I have two polishes to show you. 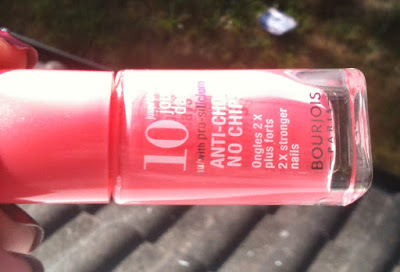 I will be checking out the rest of the collection when it's back in stock in my local Boots haha. 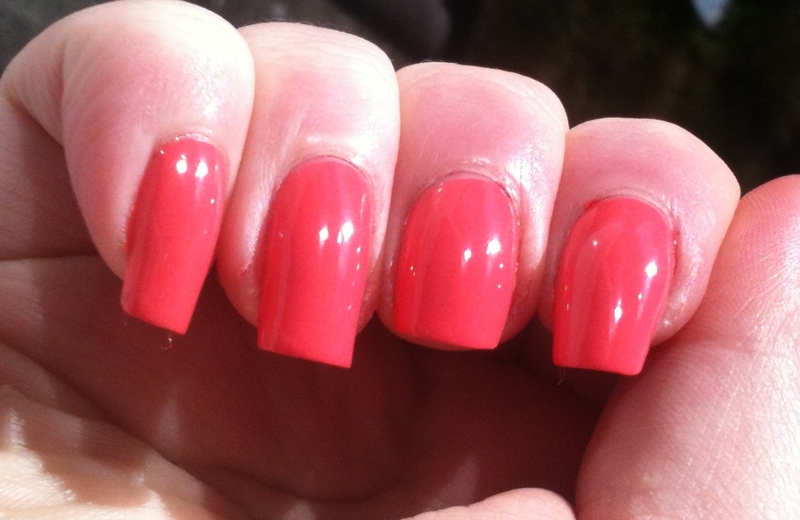 #25 is a milky pink coral with subtle shimmer that doesn't really translate onto the nail. This took me two coats for full opacity. 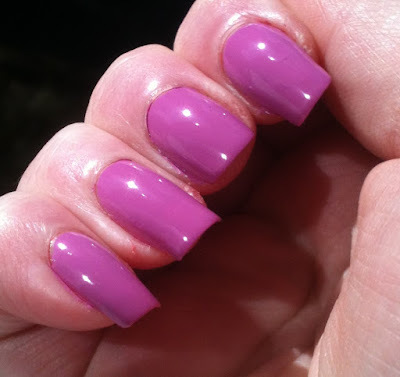 #26 is a light creamy lilac. 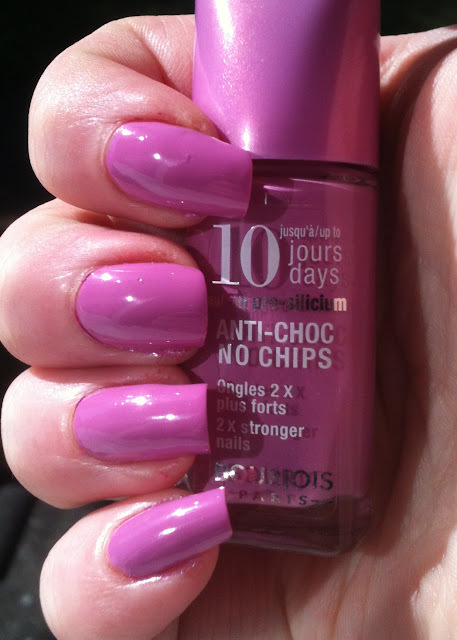 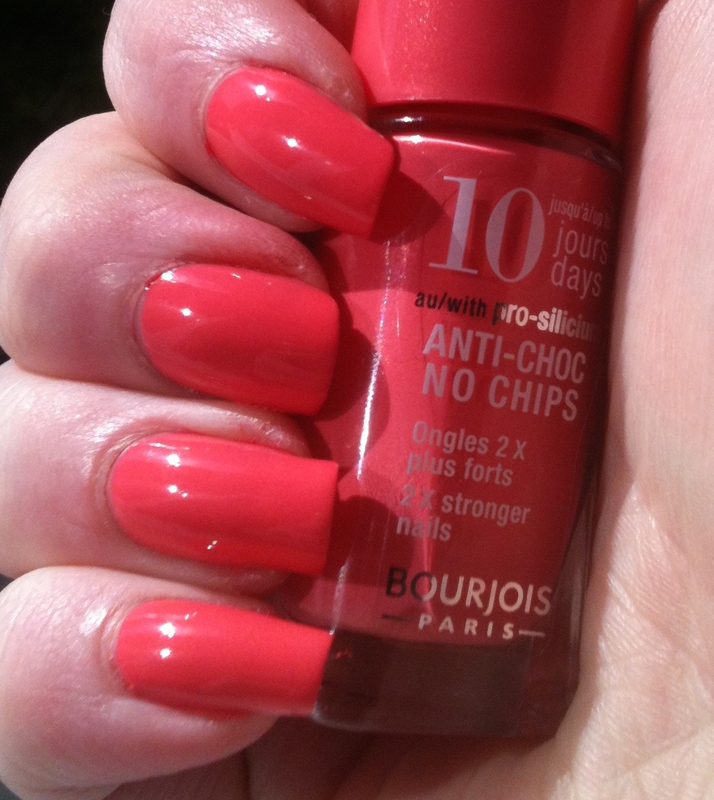 Seeing a lot of these colour polishes floating around at the minute but this is an excellent example. 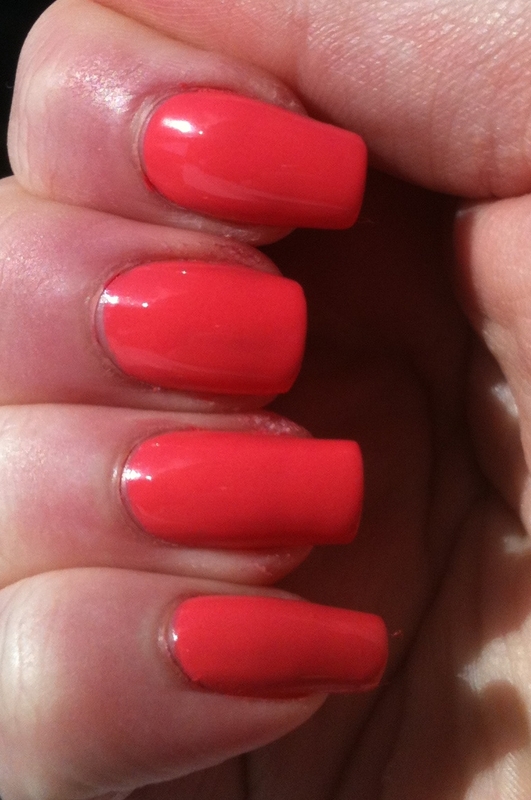 The coral one is quite nice! 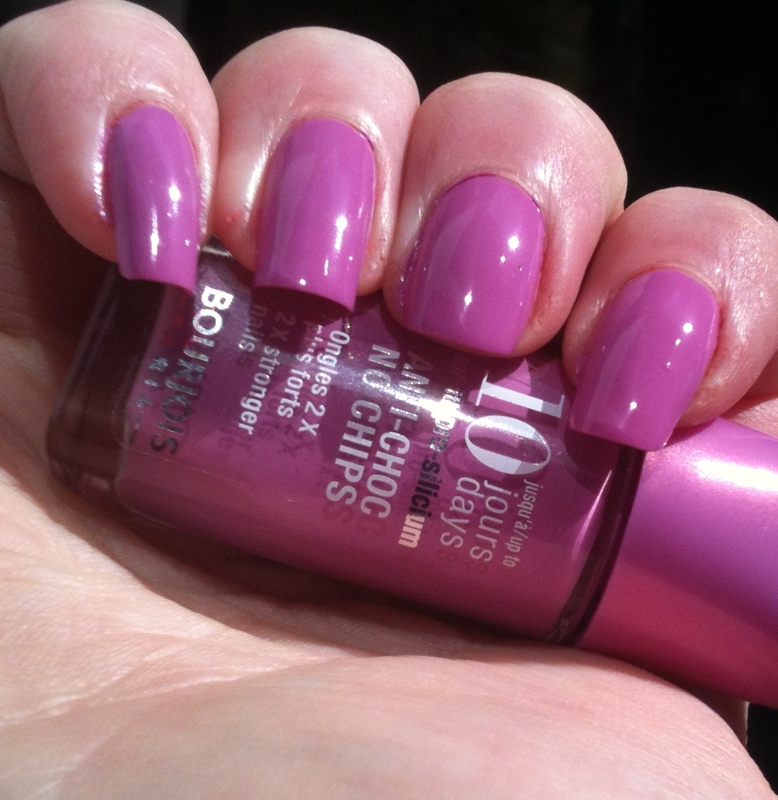 How much are they?